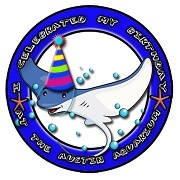 A birthday party at the aquarium will be a fun, unique memory you won’t forget. An educator will assist your party and take your guests on an aquarium tour. 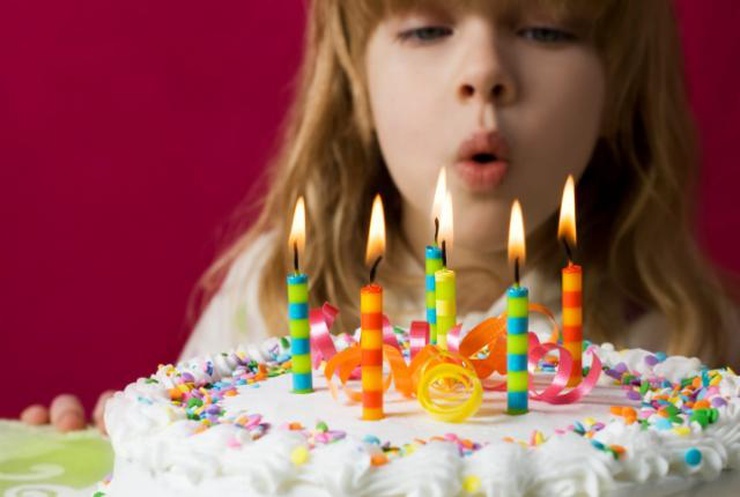 Settle in for your kids celebration at a birthday party table, bring cake, goodies, pizza, whatever you like to make a fun celebration of your own. Parties also include animal food tokens and a goody bag for each kid. Price Range: $180 base price, check for specials! Think you’ll go mad if you have to endure another round of deafening arcade games? 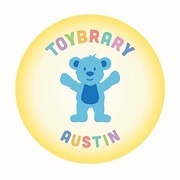 For your next party – birthday, Halloween, playgroup, potluck, you name the occasion – try Toybrary Austin for kids in Kindergarten and younger. 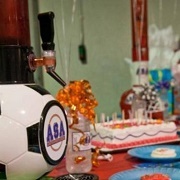 Party rental includes use of the space and enough toys and activities to keep everyone happy. You supply the food; the kids supply their fun. Price Range: $150-$200. 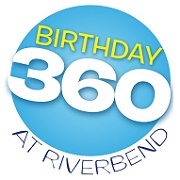 Birthday 360's indoor playscape is geared for ages 4-12 with several levels and areas to play and slide. The large theater room provides the perfect space for entertaining up to 60 kids! There is plenty of room for inflatables or other activities as well. 5 larger-than-life screens are perfect for photos, theme graphics, music & video. Your family will enjoy using this great space for a party or event! Price Range: $545+. 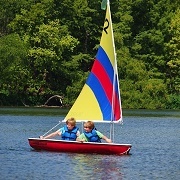 AUSTIN SAILBOAT RENTALS offers two types of birthday parties: Sailing Birthday Parties and Glass Bottom Illuminated Kayak Tour Parties. Sailing Birthday Parties are a lot of fun for kids 6 to 99 years old! We offer half-day (4 hours) parties, which include 2-3 hours of sailing time, together with basic sailing instructions and safety afloat overview on beautiful Lake Travis at Windy Point Park. Price Range: $250-$750. 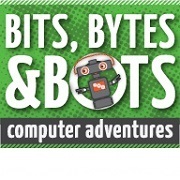 Give your kids a PARTY they will always remember as being a BLAST with your choice of a Battling Bots party or a Minecraft® party. 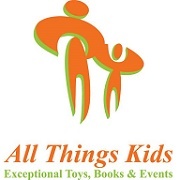 These parties are a great time for the kids and easy for parents. 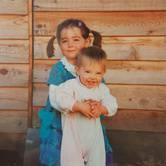 They supply all the equipment needed for each child at the location of your choice – you just bring the kids! Price Range: $225-$325 for up to 10 children. Enjoy a birthday party at the MYEC with bowling abd/or skating, arcade tokens, food and more! Party packages also include a reserved party table hostess, and place settings. Food options include hot dog combos or pizza, soft drinks, and ice cream. Price Range: $9.50-$13 per person (minimum 8 people). Celebrate your child’s special day at the Thinkery! Your party crew will enjoy non-stop fun, discovery and learning with full access to museum exhibits, a private party room, and options for hands-on, educator-led activities. 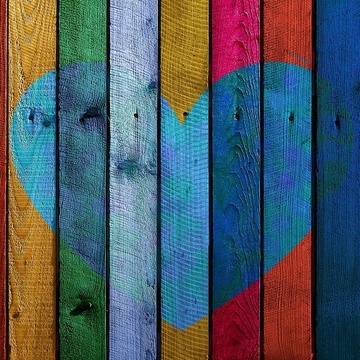 Different themes are available for including Mini Masterpieces and Pig Party (for ages 0-4), and Marble Run and Scribble Bot (for ages 5+), with a variety of add-ons. Price Range: $195+. All kids love animals, so the Zoo is a great place for a birthday party! 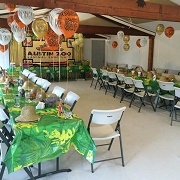 The Austin Zoo has three private venues available for rent: the Peacock Barn, the Primate Pavilion and the Events Pavilion, each with unique features. Extras include train rides and animal food for kids to feed the zoo residents.  Price Range: $6/person for 15+ people, plus venue booking ($37.50-$150 per time block). 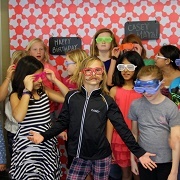 Take the stress out of planning a memorable party by letting All Things Kids do it for you! They craft parties around a theme of your choice, with balloons, decorations, and games that follow your theme. A personal play coach will work with your party to keep everybody entertained and involved – even parents might be tapped to join in on the fun! Themes include princesses, pirates, dinosaurs, and more! 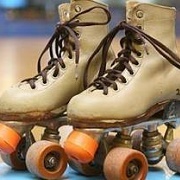 At the Austin Sports Arena, the basic Blast party includes quad skate rental and unlimited roller skating for each guest, as well as the famous Drink Tower, food utensils. The Super Blast party adds pizza and popcorn, while the MVP package includes additional benefits as well as your choice of sport--roller skating, floor hockey, soccer, or dodgeball. Range: $10-$15 per child, minimum of 12 children. Mad Science birthday parties entertain children with exciting, high-energy, interactive shows that come to you. 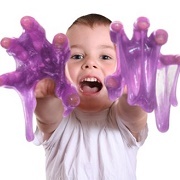 Children also have the opportunity to make long and stretchy Mad Science slime. Kids will be amazed by the number of cool and interactive demonstrations, chemical reactions, and activities, and parents will love the fact that Mad Science birthday parties are mess-free and hassle-free.